Articles, news and blogs and latest industry trends about android mobile apps development. Sumant Singh June 17th, 2015 Application Development 3 comments. 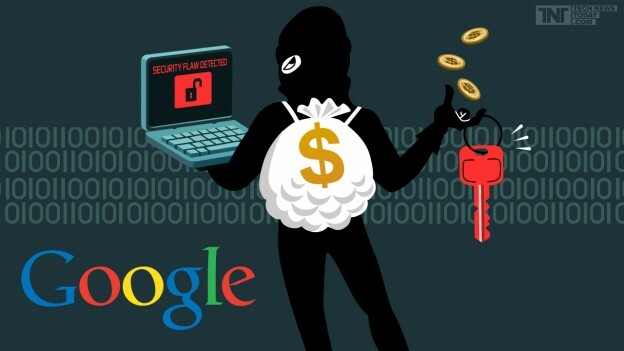 Google's reward program is an initiative to ensure improved security and overall usability of Google's services. Inclusion of android OS in the list was being anticipated for so long as the subscriber base for Android smartphones skyrocketed in recent times.